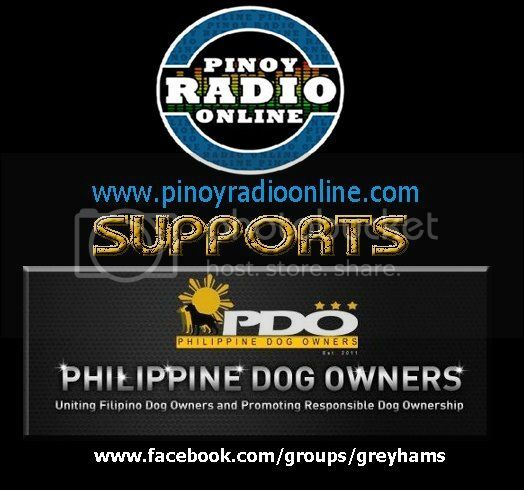 Everybody is allowed (PDO members and non Members) and are encourage to please come together with your dog enthusiast family members, relatives and friends to enjoy also our FREE services and also join in our FREE games and contest. 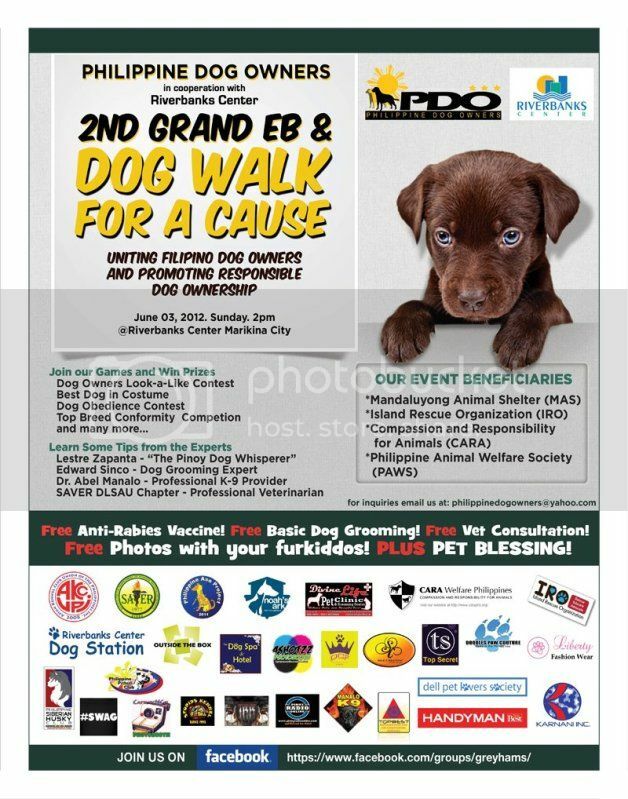 There will be an array of Dog related exhibit booths for everyone to enjoy, avail, know of and learn about Dogs foods, medicines, dress ups, accessories, toys, gadgets, clubs, organizations, welfare institutions and even memorial and Dog columbary. 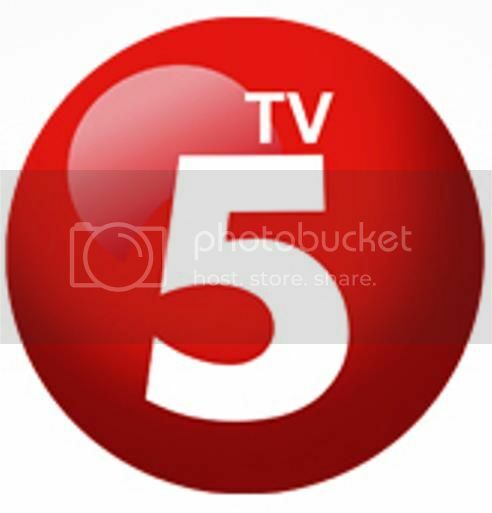 TV Coverage and among to Host the PDO 2nd GEB surprise ! surprise ! surprise ! Live Video Streaming Online ! ! !